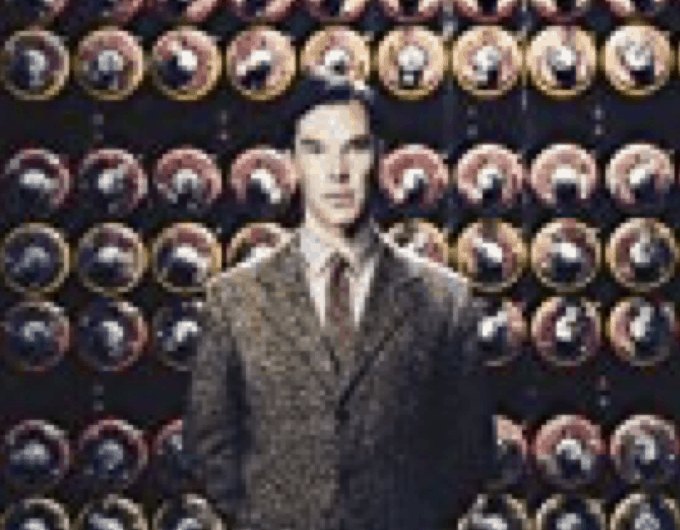 Home » Alan Turing: The Enigma: The Book That Inspired the Film The Imitation Game has become a new bestseller. Andrew Hodges is Tutor in Mathematics at Wadham College, Oxford University. His classic text of 1983, since translated into several languase~ created a new kind of biography, with mathematics, science, computing, war history, philosophy and gay liberation woven into a single personal narrative. Since 1983 his main work has been in the mathematics of fundamental physics, as a colleague of Roger Penrose. 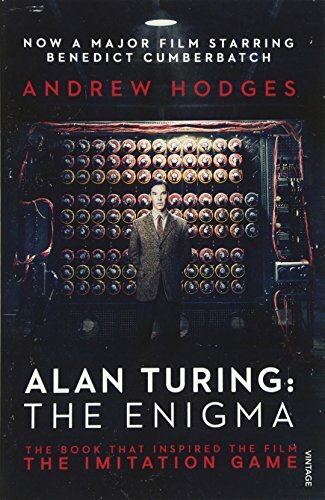 But he has continued to involved himself with Alan Turing’s story, though dramatisation, television documentaries and scholarly articles. Since 1995 he has maintained a website at www.turing.org.uk to enhance and support his original work.